서울 드랙 퍼레이드는 전 세계적인 퀴어 인권운동이자 문화활동인 프라이드 퍼레이드와 한국의 서울 (및 다른 지방의) 퀴어 퍼레이드에 영감을 받아 2018년 5월 26일 토요일에 처음으로 개최 된 퍼레이드 행사입니다. 서울 드랙 퍼레이드의 목적은 다양한 퀴어인들, 더 나아가 모든 개인이 드랙이라는 매체를 통해 자신의 정체성을 찾아가고, 본인의 감정과 생각, 스타일을 진실되게 표출할 수 있게끔 장려하는데에 있습니다. 서울 드랙 퍼레이드는 트랜스젠더는 물론 그 누구도 개인의 성적 지향, 성 정체성, 드랙 스타일이 원인이 되어 차별받는 것을 절대 용인하지 않습니다. 퍼레이드 및 모든 관련 행사에는 드랙 아티스트들 뿐만 아니라 모든 퀴어와 앨라이가 참여하실 수 있습니다. 서울 드랙 퍼레이드의 페이스북과 인스타그램을 팔로우 하시면 다양한 정보를 빠르게 업데이트 받으실 수 있습니다. *서울 드랙 퍼레이드의 공식 이메일은 seouldragparade@gmail.com 입니다. Seoul Drag Parade is a parade event that is inspired by pride parades from all around the world and Korea's regional queer culture festivals. The ultimate goal of Seoul Drag Parade is to encourage (both queer and non-queer) people to use drag to go on a journey to find their identity, and become able to express their true feelings, thoughts, and style. Seoul Drag Parade does not tolerate discrimination against transgenders, and any other individuals for their sexual orientation, sexuality, or personal drag style. All LGBTQIA+ and allies are welcome at the parade and related events. The first Seoul Drag Parade took place on the 26th of May in 2018. Details about all the related-events are announced via our website and social media. Follow us on Facebook and Instagram to stay updated. 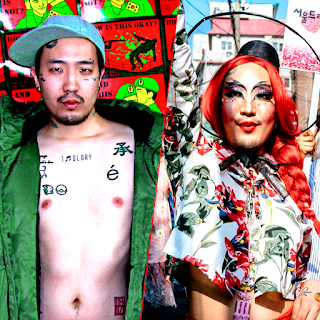 *Seoul Drag Parade's official E-mail is seouldragparade@gmail.com. 히지 양은 서울에 기반을 두고 활동하는 한국인 퀴어 아티스트이자 활동가 입니다. 2013년부터 서울 퀴어문화 축제에 공연자, 아티스트, 부스 운영자로 적극 참여해 왔으며, 그 외에도 매 년 퀴어 예술 전시회, 드랙쇼, 성소수자들을 위한 기금 마련 행사 등을 기획 및 주최합니다. 또한 허리케인 김치라는 이름의 드랙 아티스트로서 다양한 공연 및 시위에 참여합니다. '한국 퀴어와 그 친구들 (LGBTQIA+ And Allies In Korea)' 이라는 회원 5800여명을 보유한 단체의 설립자이기도 합니다. 이 단체는 영어 사용이 가능한 한국인 및 외국인 퀴어인들이 교류하는 장을 마련함으로써 국내 퀴어 커뮤니티와 해외 퀴어 커뮤니티를 잇는 역할을 해 오고 있습니다. 또한 히지 양은 2018년 포브스가 선정한 30세 이하의 30인 아시아 리스트에 선정되었습니다. 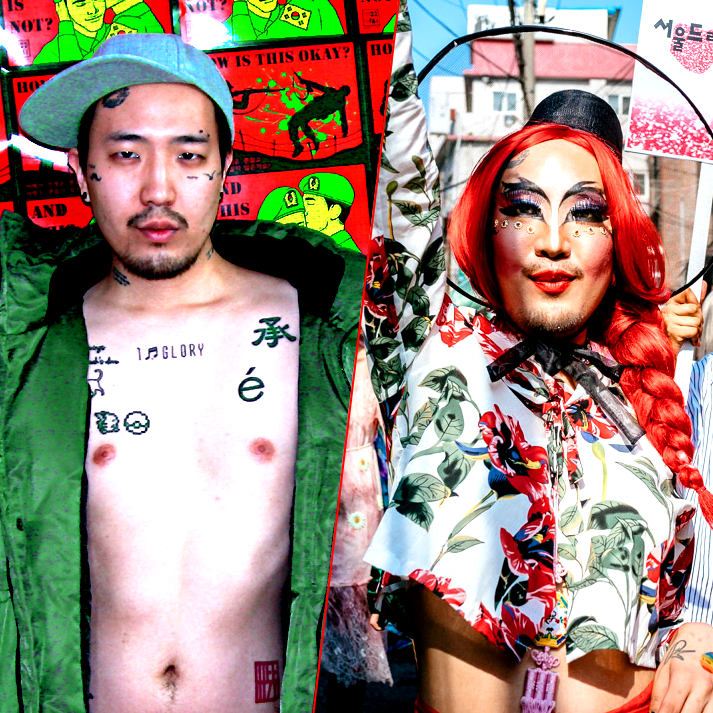 Heezy Yang is a Seoul-born Korean queer artist and activist. He has been actively participating in Seoul pride (also known as the Seoul Queer Culture Festival), as a performer, artist, and booth runner since 2013. Every year, he hosts over a dozen of queer art events, drag shows, and fundraisers for Korean queer organisations. He also performs as drag queen Hurricane Kimchi at major LGBTQ events all around Seoul. He is a founder and administrator of a group called 'LGBTQIA+ And Allies In Korea', which has over 5800 members. The group has a number of English-Korean bilingual and international members and it has been playing the role of a bridge between Korea's queer community and international queer communities. In 2018, he has been selected to the Forbes 30 Under 30 Asia list. 알리 자후는 현재 퀴어 이주(migration)에 초점을 두고 연세대학교에서 국제 관계학 석사 과정을 수료중인 대학원생입니다. 알리는 런던대학교 SOAS에서 학사 학위를 취득했으며, 베이징 사범대학과 고려대학교에서 또한 공부하여 중국어와 한국어를 숙달하였습니다. 알리는 서울 드랙 퍼레이드의 조직위원장인 히지 양의 어시스턴트이자 친구로서 국내외에서 진행된 퀴어 행사들의 조직 및 홍보를 오랜 기간 동안 도와 왔습니다. 알리는 런던과 브라이튼, 서울, 대구, 제주 등 다양한 지역의 퀴어문화축제에 참여한 경험을 바탕으로 서울 드랙 퍼레이드의 운영 및 홍보에 큰 도움을 주고 있습니다. 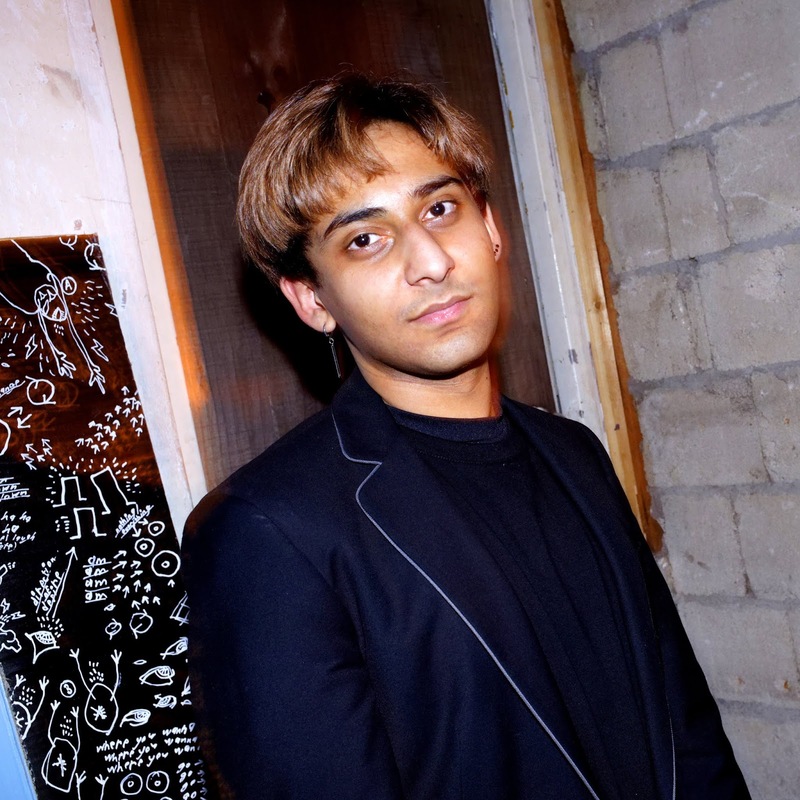 Ali Zahoor is currently a student at Yonsei University, pursuing a postgraduate degree in International Cooperation, with a focus on queer migration. He completed his undergraduate degree at SOAS, University of London and also attended Beijing Normal University and Korea University. He attained proficiency in Chinese and Korean respectively. Ali has been a long-term friend and assistant to Heezy Yang, aiding him with events and promotions in Seoul. He has also actively participated in Queer Culture Festivals in London, Brighton, Seoul, Daegu, and Jeju Island.